Home / Uncategorized / Baseball Slang: Speak like a big league hitter! 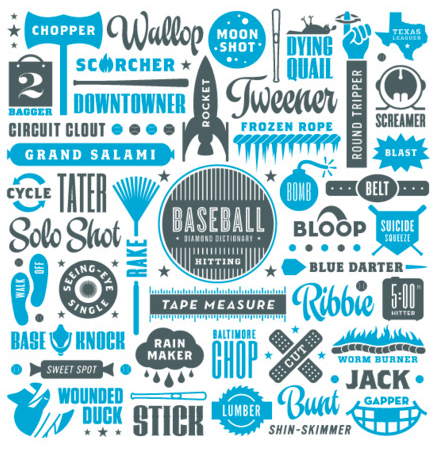 Baseball Slang: Speak like a big league hitter! Over the course of a few generations, the inner life of baseball has cultiavted a new language of eccentric, mysterious, and sometimes ironic terms that explains the inner working of a particular game. I was a defensive player, so obviously being able to “talk hitting” came with the territory. Here are some terms that i think you will enjoy! Previous post: Baseball Quote of the week: Its about the power hitters!